UV Vodka is made from yellow corn grown in the Midwest and is distilled four times. The water used for UV Vodka comes from deep aquifers in Princeton, Minnesota. "The official celebration spirit. For birthdays, anniversaries, weddings, Friday nights or any special occasion! 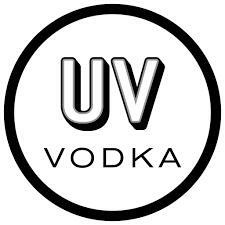 Celebrating UV Vodka’s 10th anniversary with a celebratory flavor. "